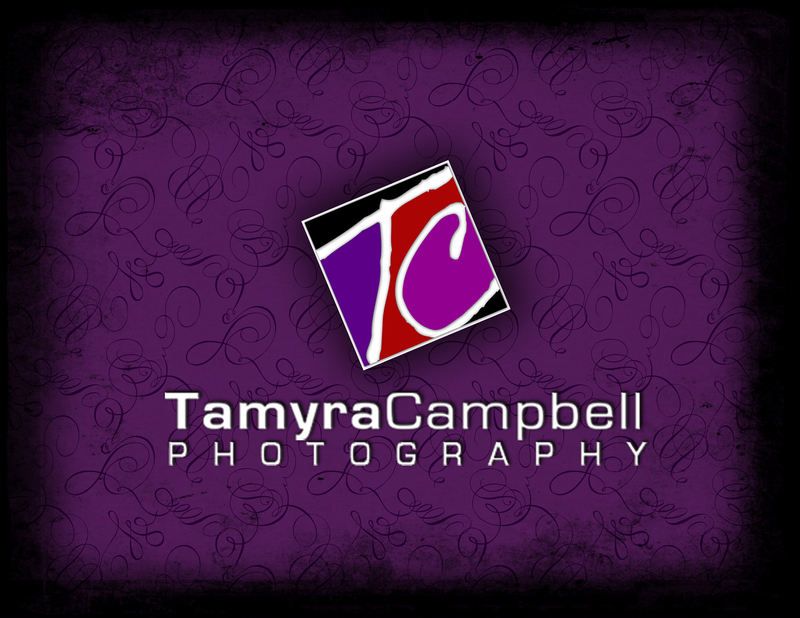 Thank you for your interest in Tamyra Campbell Photography! PR Headshots and / or Custom Modeling Sessions. Balance due on your session date. Initial payment is none refundable, but transferable to another session. Cancellation or Rescheduling fees of $25 will apply to missed appointments. Once your payment is received, I will contact you to get more information about your custom portrait session.